Brand new 2018 construction. 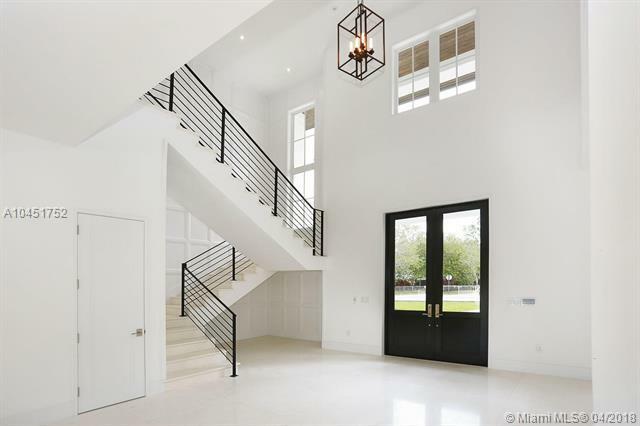 Stunning plantation style with all modern and sleek open floor plan. Impressive 2 story entry. 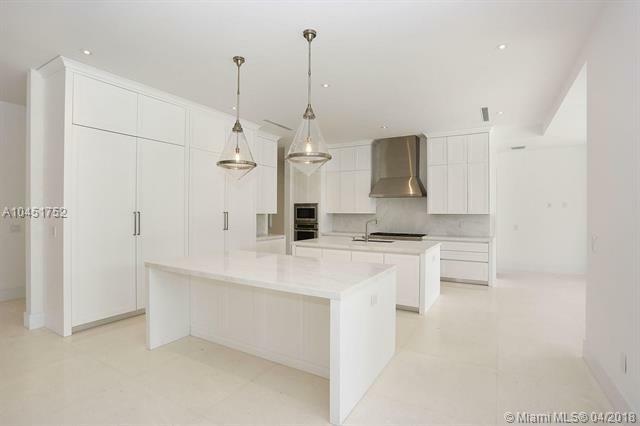 All high end finishes featuring metal roof, exquisite limestone and marble flooring and detailed millwork. Formal living and dining rooms, double sided fireplace. Gourmet chef 's kitchen with top of line appliances and two islands. Additional media room/library. Sep. In-law and guest quarter. Lavish master suite with sumptuous bath and closets!Great floor plan for family living and entertaining. Light and bright! Large patio with BBQ ..Inviting sparkling pool! 3 car-garage with sep. entry gate. Fabulous open ground for children's outdoor activity! Fabulous offering!